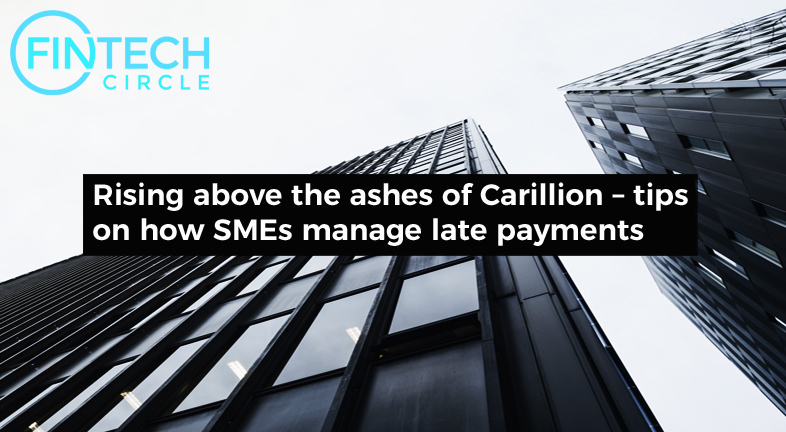 While a new inquiry by the Treasury Select Committee into the issue of SME finance, and the Business Committee’s inquiry into the relationship between large firms and SMEs is welcomed, more needs to be done. A meaningful connection. The next phase of API relationships. API’s are enabling system architects to develop platforms using best of breed components. The opportunity to modernize legacy systems through this approach is immense. Putting your product into a GDPR-shaped box for example will undoubtedly resonate with the market. However, as you scale, this dangerously risks the ground in which you can play.